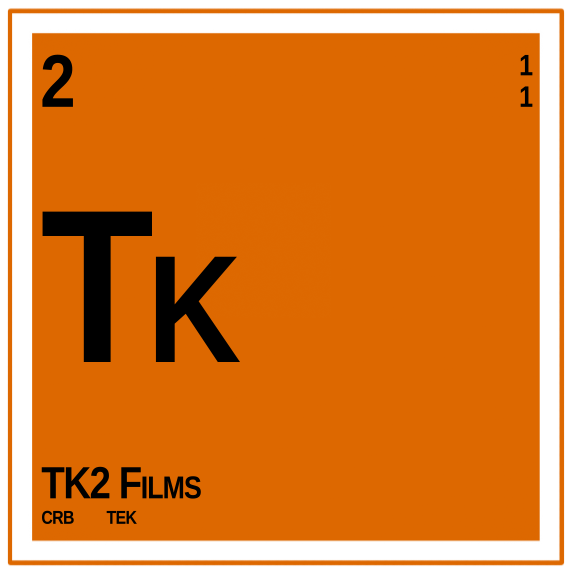 We have launched the official web presence for TK2 Films, a new element in filmmaking. As we continue to build out our website you will see many updates and changes coming down the road. In the meantime, we will continue our production work full time. If you have a story that you need to tell but don’t have the means to tell it, then scroll down to our contact form and shoot us a message! Or just let us know how you feel about the new website.